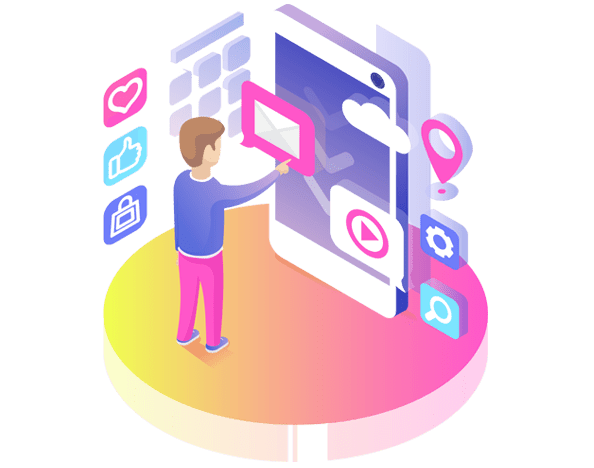 For the people who are accessing their MLM business on the go, Secure MLM have developed MLM Mobile application that is highly scalable and responsive to all the platforms on any device. With endless possibilities of customization and add-ons, this mobile application is all you need for the efficient and structural management of your MLM Business. Smartphone usage is progressing day by day. Everyone is highly depended and are closely connected with tablets and mobile phones. Hence MLM business should be easily accessible through mobile. MLM App is now becoming a requirement for growing MLM world. 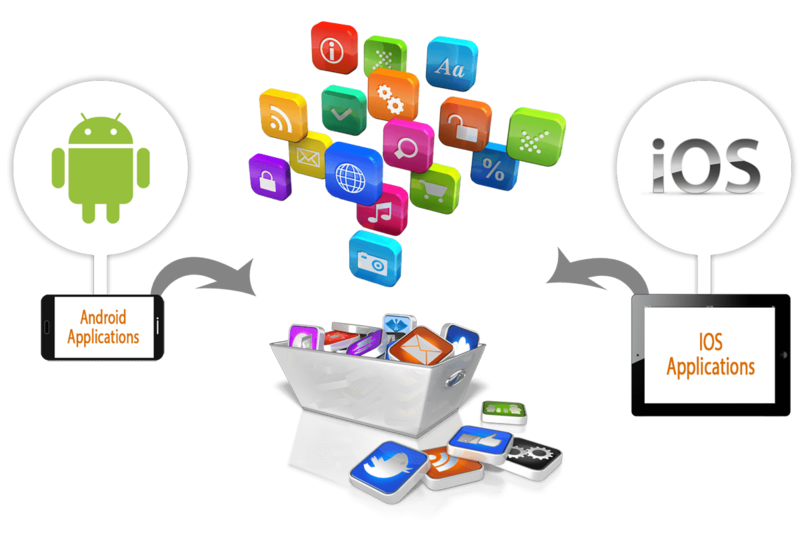 Network marketing business always requires a best MLM software with mobile app. Secure MLM Software is ready to provide all customized MLM Mobile App, this helps the MLM business users to rate the product with mobile. MLM app helps MLM business users, owners and all network marketers maintain their business through simple devices like mobile or tablet and provides updated information. This makes business simpler and efficient. With secure MLM app, users can expand their business to next level. Secure MLM Software mobile application comes with the most advanced MLM features that supported on all smartphone platform. Our mobile app enables users to maintain their profile through mobile or tablet and also gives renewed data on commission and compensations. Support your MLM business by providing MLM App to your MLM business affiliates and promoters can access their user account through their own Mobile or Tablet. Secure MLM mobile app customers can view their payments, downlines, e-wallet statements , incentives, and even register new members. Our MLM Mobile app is the new companion for MLM Business. Dashboard/Control panel : To display the summary of your business. It includes all customer details, payment details and so on. E-Wallet : Details about E-wallet Payment Notifications. Reports :Shows joining report, sales report etc. Profiles :Shows the user information. Password Settings : Allows to change the password. My Bonus : Bonus and new joining information details. Mail : To compose, send and read emails. Registration : Allow adding new users to the Mobile app.